Did you know that there is a program to help support black women kick start their innovations? 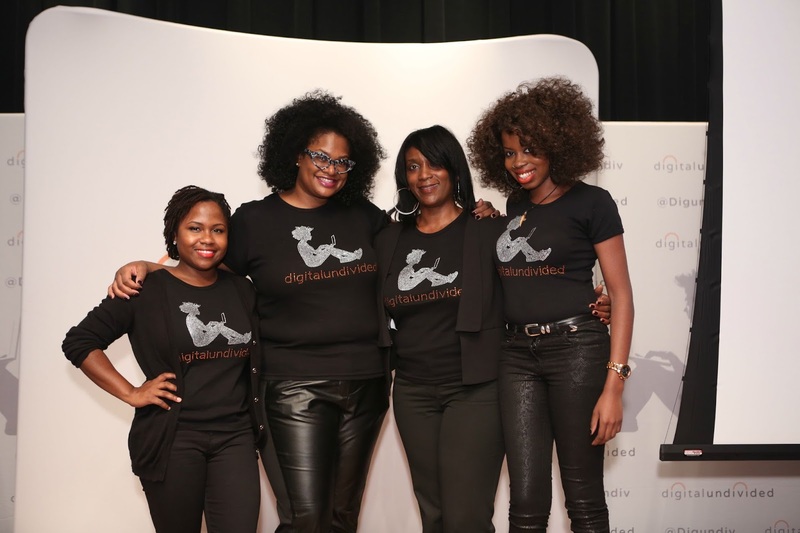 The digitalundivided FOCUS Fellows program is an intensive weeklong program that has a impressive track record of success: Over 30 percent of the black female startup founders who participated in the program have raised at least $50,000 in venture or angel funding and 10% have raised more than a half of million dollars. In contrast, studies have found that less than one percent of startups backed by tech investors were founded by African-Americans. The FOCUS Fellows program takes place in New York City from September 30-October 5 and coincides with FOCUS 2014, the world’s most diverse tech conference. Q: What should I tell my girlfriend who I send this to, but responds with "I'm just not ready for this!" A: You won’t know if you’re ready until you apply. Women entrepreneurs are notorious for wanting their businesses and ideas to be perfect before releasing them to the world. Tell your girlfriend to review the application and apply then let someone else decide if she’s ready. Q: Will the FOCUS conference ever travel? A: digitalundivided is a national organization that hosts events and meetups around the country. FOCUS, however, will always remain on the east coast. 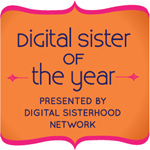 Q: What is your advice for a young woman who aspires to be a Fellow one-day? A: Think big! Create a business or product that people will pay for, not what you THINK they want. Be persistent, be nimble and most of all invest in yourself. So get going on your application! They are due August 1st!